Epcot® Food & Wine Late Nights LIVE! 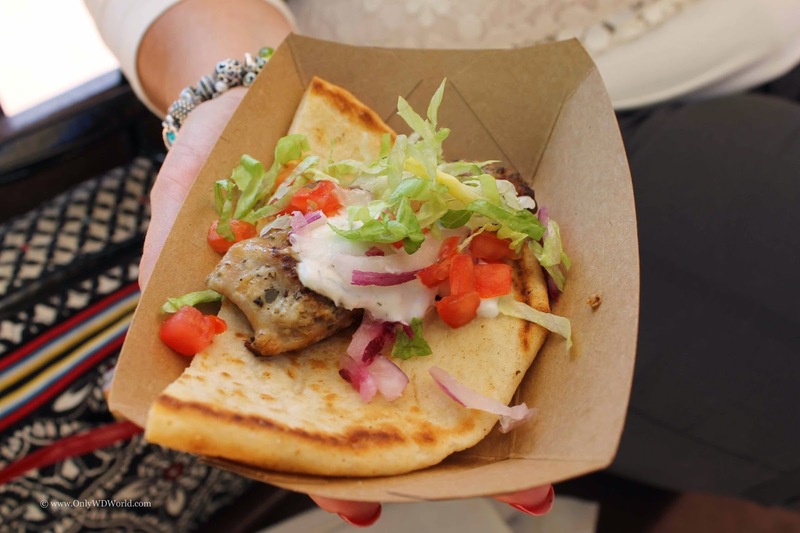 Epcot Food & Wine Festival – Late Nights LIVE! 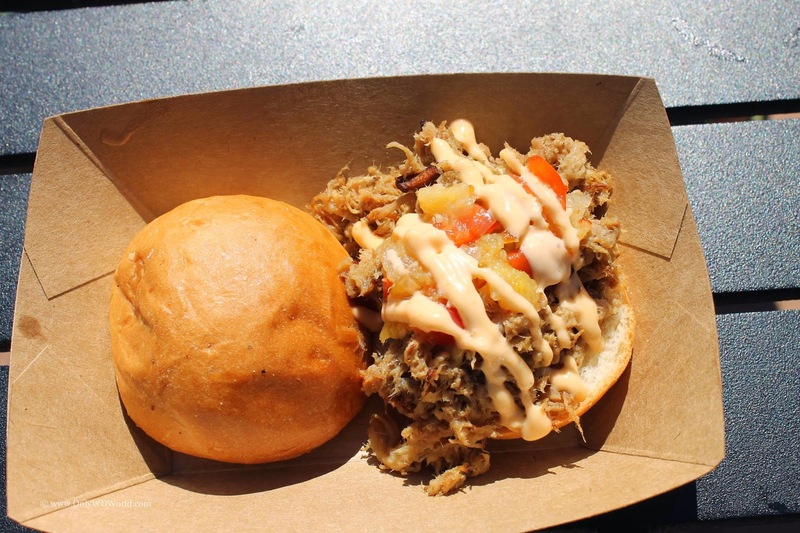 street party will run from 9:45 p.m. to 1 a.m. every Tuesday and Thursday during the festival between the United Kingdom Pavilion and World Showcase Plaza. The event includes six tastes (food and beverages) from select marketplaces, live music, entertainment, and a DJ. Cost is $79, plus tax. Bringing together the love of food with the love of music, it’s the perfect destination for a delicious final bite. Party is subject to capacity and advance reservations are recommended; to book a spot, call 407-939-3378. We know that Greece, Hawaii and Desserts & Champagne will be showcased, along with others that will change throughout the festival. *Note: Admission to Epcot is not required after 9 p.m. for guests who have purchased credentials to the event. However, if the guest wants to visit Epcot before 9 p.m., valid theme park admission is required. Alcohol will only be served to guests 21 and older. Showcase Promenade where you can order items from Marketplaces and have them delivered to you – no waiting in line. You can also bring your favorite marketplace treats into the Premium Package Areas and just relax. The package also includes one admission to Epcot Food & Wine Festival – Late Nights LIVE!, which you can attend on Tuesday or Thursday night. Cost is $199 per guest, plus tax, plus Epcot admission. For the Epcot Food & Wine Festival Premium Package, call 407-939-1889. For more general information on the festival, go to epcotfoodfestival.com. 0 comments to "2 New Special Events Added To 2014 Epcot International Food & Wine Festival"